On 17 September 2015, the European Commission’s DG SANCO asked EFSA to provide an updated scientific opinion on the human health risk posed by the presence of PFOS, PFOA and other PFAS in food, as the previous opinion from 2008 was deemed to have been superseded by new scientific analyses concerning the toxicity of these substances. The EFSA scientific panel which dealt with this opinion concluded its work, regarding the part concerning PFOS and PFOA (EFSA-Q-2015-00526), on 30 March 2018, as shown on the EFSA website itself and in numerous press articles. The same scientific panel plans to conclude its work on the impact of other PFAS on food on 31 December 2018 (EFSA-Q-2017-00549). These two opinions are particularly important for the health of EU citizens and for their impact on the PFAS debate in the legislative process relating to the revision of the Water Directive. 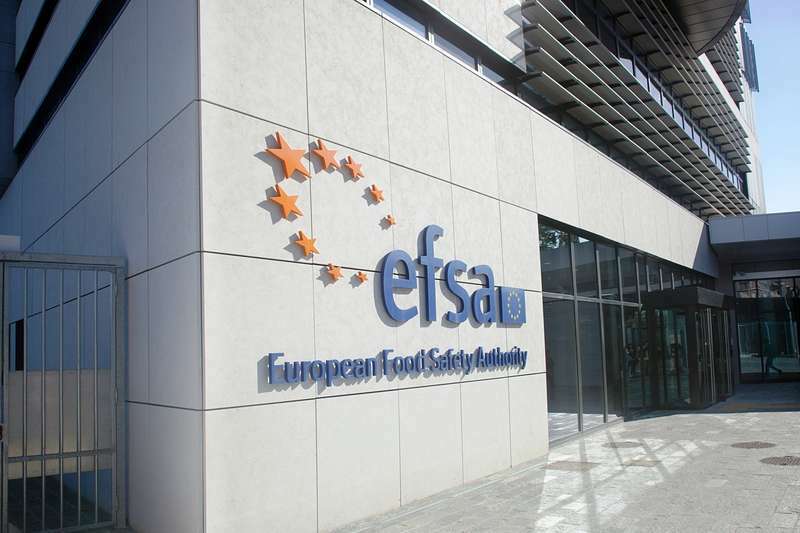 1) Does it intend to make the new EFSA opinion available to the public, with reference, in particular, to the indication of the tolerable guidance level as regards dietary exposure to different types of PFAS, updated in relation to the 2008 opinion? 2) How long will it take to publish the second opinion? ".